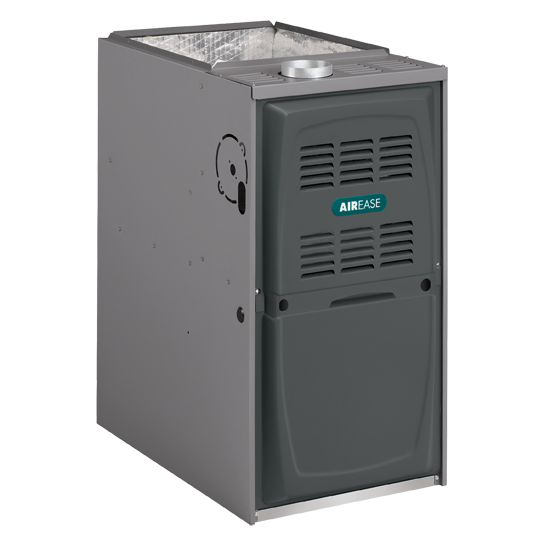 The AirEase® A802V variable-speed gas furnace is known and trusted by HVAC experts across the country for its precision construction and enduring performance. 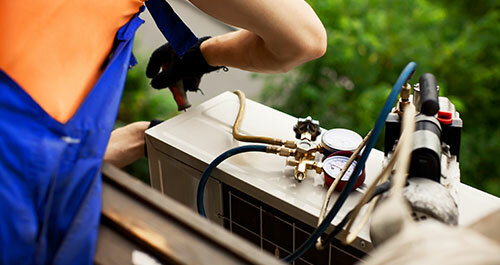 It’s also appreciated by homeowners for its continuous performance and energy efficiency. It’s one smart choice no matter how you look at it. Two-Stage Heating Rather than being “all on” or “all off'” your furnace can adjust its heat output based on conditions inside and outside your home. So you use less energy to maintain comfort. 80% AFUE Efficiency Rating Compared to an older furnace' this can potentially save you hundreds of dollars per year in energy costs. Quiet Combustion™ Technology Uses a smaller Btu input per burner for quieter start-up and operation while providing more even heat distribution. EHX™ Technology Every AirEase furnace is engineered and built with EHX Technology' a patented design that eliminates the hot spots that can shorten furnace life. EHX Technology makes heat exchangers more durable' and with its advanced airflow system' more air contacts the heat exchanger surface area for greater heat exchange' enhancing efficiency and comfort.